Richard Dukas joins the podcast to talk about his agency's humble origins following the dot com bust. Richard Dukas, CEO and chairman of Dukas Linden Public Relations, bucked the prevailing trends in 2002 when he launched a financial communications agency following the dot com bubble bursting. Dukas is now once again going against the grain, this time by cutting back on the time he spends on his cell phone. 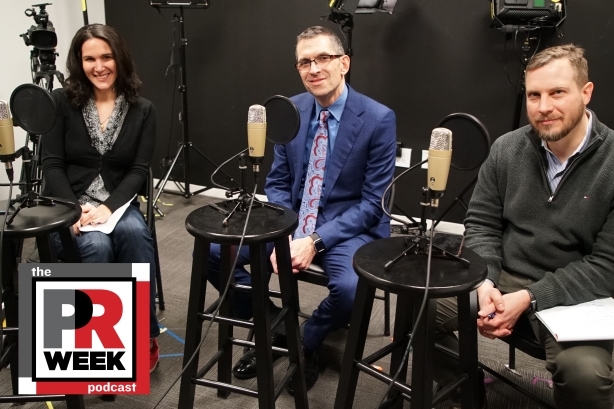 Dukas joins PRWeek's Frank Washkuch and Diana Bradley to discuss his agency's unique origins, his relationship with technology, and more on this week's podcast.